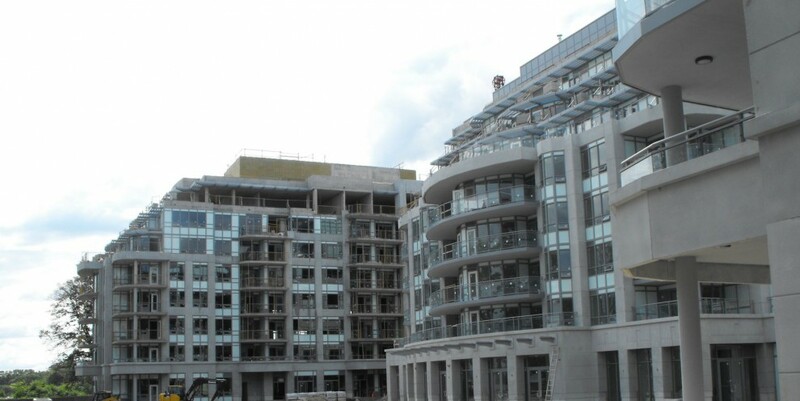 ← Bluwater Condos 26 For Sale, 3500 Lakeshore Rd, Oakville, Oct 2,2015. This entry was posted in Bluwater, Sales. Bookmark the permalink.